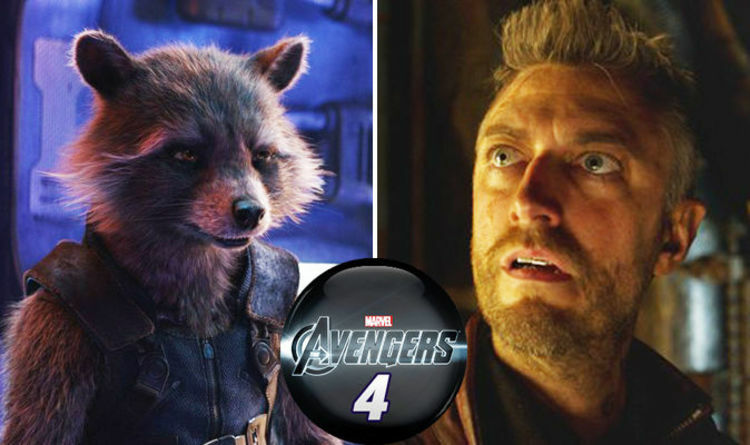 Avengers Endgame Actor Reveals The Crucial Role of Rocket Raccoon In The MCU!! Rocket Racoon is the only Guardian to have survived the Infinity War gauntlet. The furry Avenger traveled the entire cosmos along with Groot and Thor to help the latter forge the legendary Storm breaker axe within the realm of Nidavellir in Avengers Infinity War. He has always been the guy that makes the screen liven up with his antics. So it was sad to watch his writhe in pain and agony as Groot died before his eyes, Rocket looking powerless and helpless as the wrath of the Mad Titan took its toll on the universe. Will Rocket actually make a difference in Avengers: Endgame? Can he even? Will he be able to avenge the death of his fellow comrades in the sequel to Infinity War? 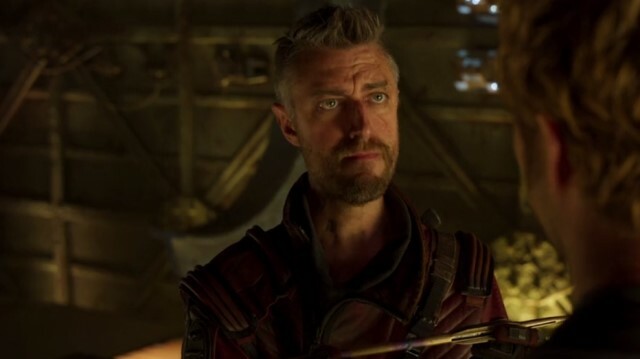 While those questions would take some time to be answered, we now know for a fact that Rocket’s role in the MCU is far from over, all thanks to this MCU Star. 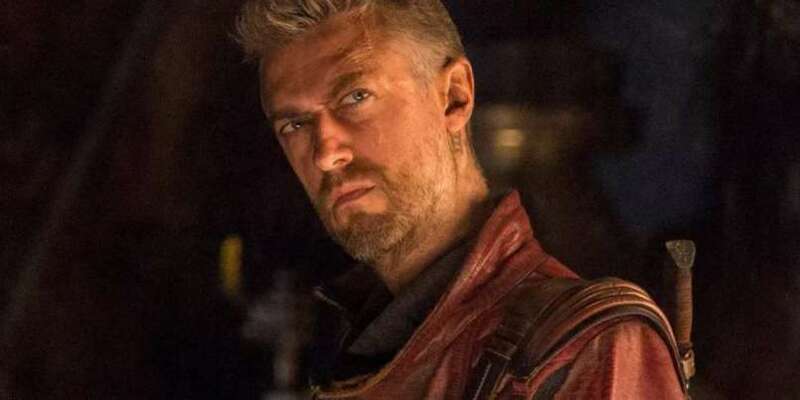 The actor that has spilled the beans this time is none other than Sean Gunn, otherwise known for the role of Kraglin Obfonteri in the second Guardians of the Galaxy movie. The guy is also the one that does the motion capture role for Rocket Raccoon. Contrary to popular belief, Bradley Cooper only essays the voiceover part. 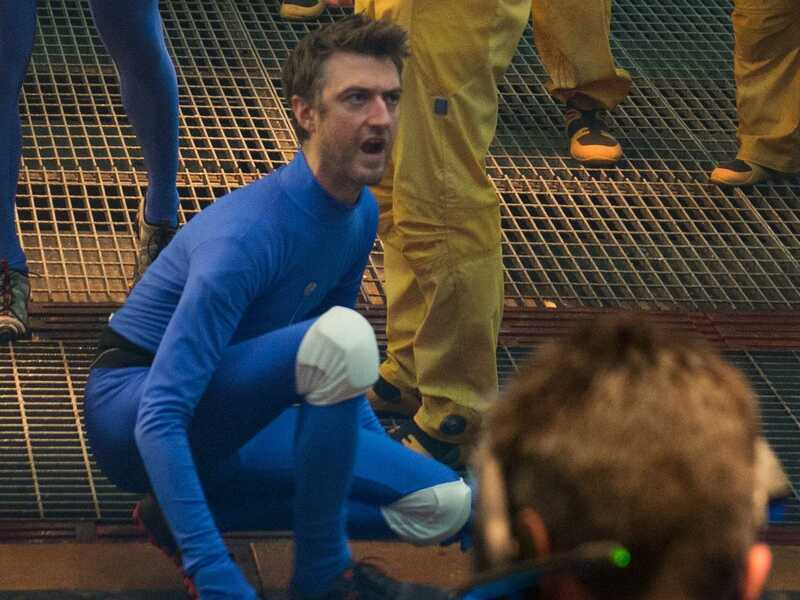 The rest of the show is done by Sean Gunn, who wears a motion capture suit to play the moving around part for Rocket in the MCU. 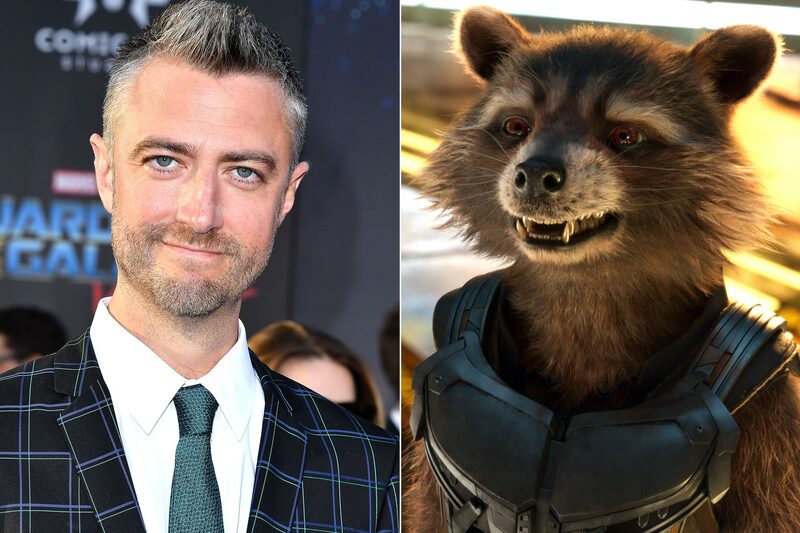 On the red carpet premiere of Marvel Cinematic Universe’s latest entrant, Captain Marvel, Sean Gunn revealed that Rocket Raccoon is going to meet a lot of new faces in the upcoming Avengers Endgame flick. This means that Rocket is still going to be a huge part of the future Avengers flick as the only Guardians of the Galaxy member to have survived the Battle of Wakanda and is going to make a huge difference in the upcoming fight. 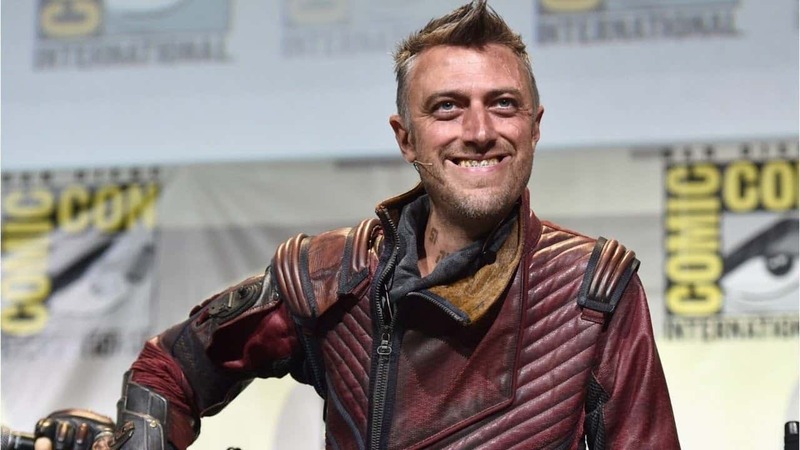 Sean Gunn’s future in Marvel Studios looks bleak. 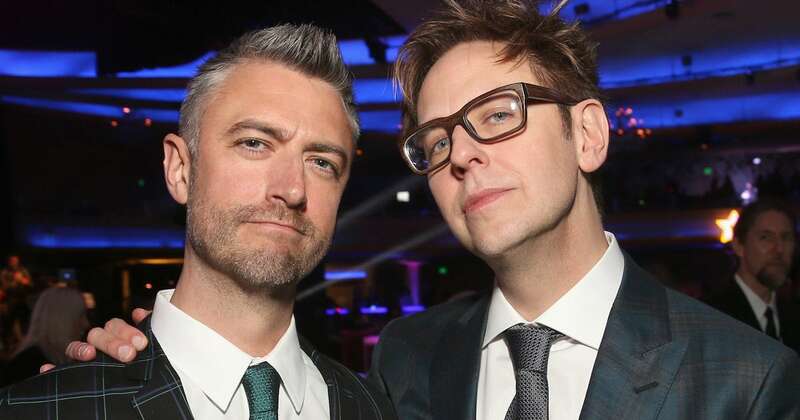 After James Gunn, Director of the two Guardians of the Galaxy movie, was forced to leave the MCU after reports of his sexually coloured remarks from his social media posts years ago resurfaced online, Sean Gunn might also have been forced to leave. Game of Thrones Season 8 Trailer #1 is Out, Finally!